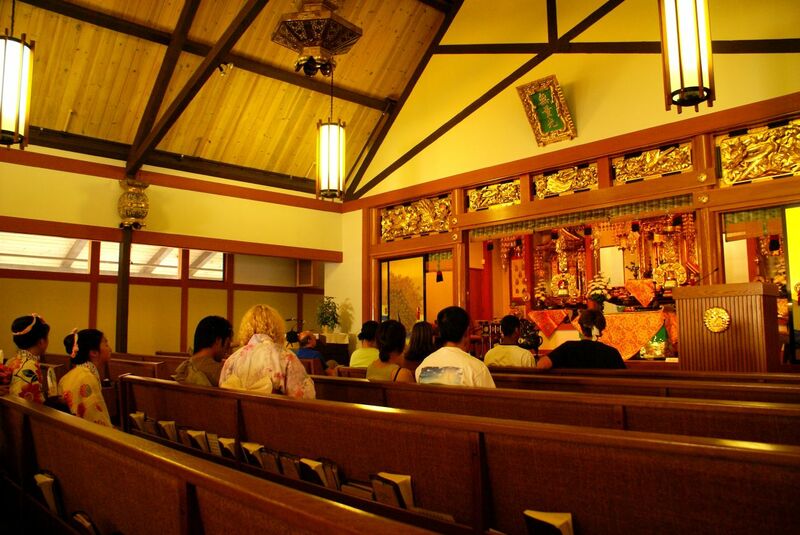 In our conversation today, we discuss the difficulty of talking about the large, diverse set of practice traditions collectively known as “American Buddhism.” How can you talk meaningfully about such a wide array of Buddhist communities, beliefs, and practices? And how do we engage non-Buddhists and those new on the path who may have their own ideas about Buddhism, correct or a little off the path, in a deep and compassionate way? Part two of this conversation will be posted shortly, so please check back soon.